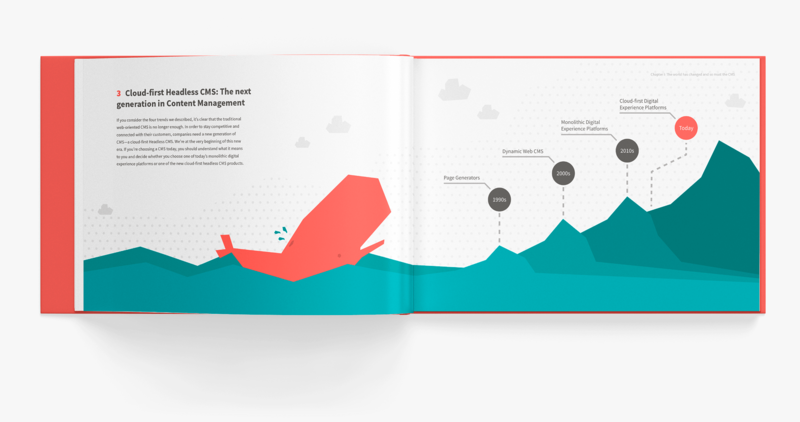 Having a responsive website is no longer enough. Your audience expect a seamless and personalized customer experience across all their devices—the age of headless technology is coming. 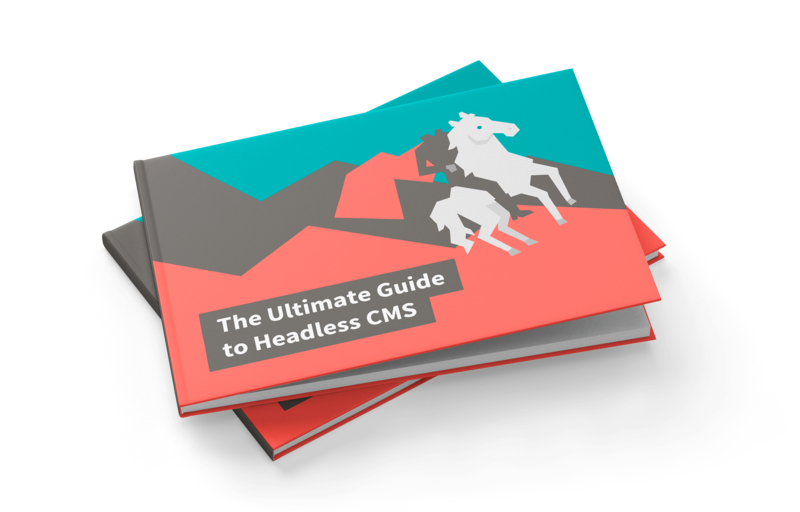 If you don’t want to get lost in this new era, we have just what you need—the ultimate guide to the headless CMS. Hosting model: on-premise, cloud managed, or SaaS? Code in any language. Get up and running fast! Content in the cloud. Instantly ready for any device. Be ready and responsive for anything. No technological boundaries. The future is headless.